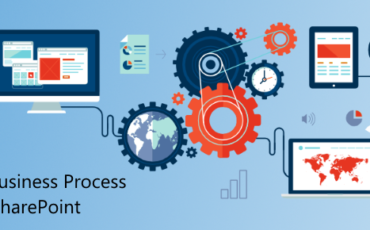 Microsoft SharePoint Operations helps make process implementation simple and people and teams more productive. Share your knowledge with people from internal and external teams irrespective of their geographical location. Capture ideas and organise best practices together with your fellow teammates. Take advantage of each other’s experiences and expert knowledge to increase efficiency at work. 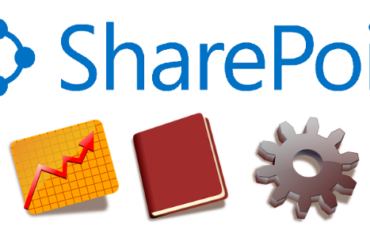 Automate time-consuming recurring review/approval processes with SharePoint’s inbuilt workflows. Create customised process workflows to communicate complex designs and ideas easily. Track the performance of your team, department and even entire organisation from SharePoint and generate monthly and quarterly reports for quick decision-making. 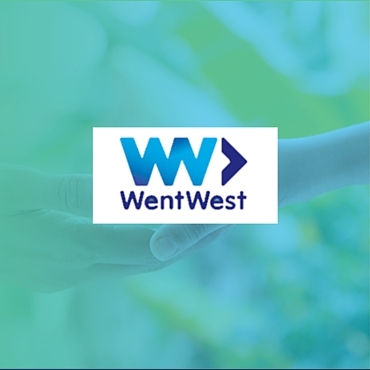 Our team are Microsoft partners and SharePoint specialists focused on assisting companies with their migration, upgrades, support and implementation of Microsoft SharePoint technology. Our expertise has helped meet specific business objectives of organisations large and small. 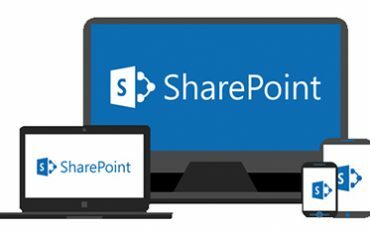 Our SharePoint consulting experts liaise with your company’s Operations managers and other key stakeholders to design and develop business processes within SharePoint that help your employees share knowledge and communicate effectively. If you are interested in engaging a SharePoint consulting expert and boost your business processes call us on 1300 797 888.